The exhibit includes work from NAHS chapter sponsor Heidi Hurley at Braintree High School, NAHS chapter sponsor Jaime Lynch at Fairhaven High School, NAHS chapter sponsor Amy Edson at Franklin High School, NAHS chapter sponsor Rebecca Kostich at Groton-Dunstable Regional High School, NAHS chapter sponsor Tamera Burns at Manchester Essex Regional High School, NAHS chapter sponsor Marcia Anzalone at Milford High School, NAHS chapter sponsor Bernadette Waystack at Monomoy Regional High School, NAHS chapter sponsor June Krinsky-Rudder at Revere High School, NAHS chapter sponsor Jessica Howard at Somerville High School, & NAHS chapter sponsor Maureen Senn-McNally at South Hadley High School. Once again the statewide Youth Art Month Exhibit and the MAEA Recognition Exhibit were a huge success! Thank you to all who participated. The combined exhibits featured close to 1000 incredible works of art from across the state. We estimate that between 1200 and 1500 people attended the Family Day Celebration, not to mention the hundreds of visitors that walk through the building daily, stopping to admire the work. If you are free on Saturday March 30, we’d love your help taking down the exhibits. Find all the details and sign up to help today! The work will come down the end of this week and should be back at your drop off sites no later than April 5. Please contact the teacher at your drop off location to arrange pick up of your work. Teachers who dropped off in Boston – We have a pick up day scheduled at the State Transportation Building on Saturday, April 6 from 10:00 am – 2:00 pm. Please contact us if this time does not work. Questions about either exhibit? 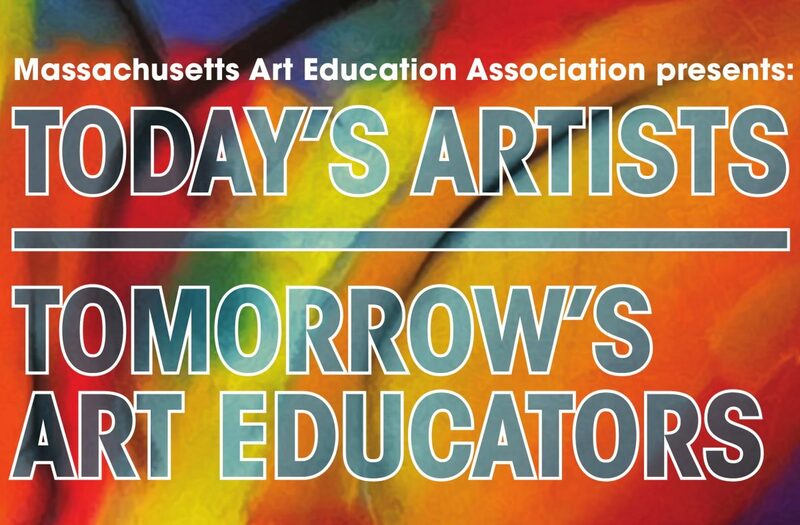 Email our Youth Art Month Committee Chair Eleena Rioux at youthartmonth@massarted.com or our Recognitions Committee Chair Diana Woodruff at student_recognitions@massarted.com . On a personal note, I want to thank everyone who has participated in the Statewide Youth Art Month Exhibit over the past five years. I have enjoyed chairing this important art advocacy event. I look forward to stepping back and handing the reigns over to Eleena Rioux. She will add some new and exciting ideas to the process! 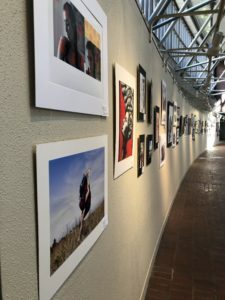 MAEA Recognitions Exhibit – Congrats! Congratulations to all the artists accepted into the Massachusetts Amazing Emerging Artists Recognitions Exhibit and to the award winners. Make sure to check out all the pieces online and in person at the Family Celebration Day on March 3, 2019 from 12:00 – 4:00 p.m. at the State Transportation Building. Learn more. 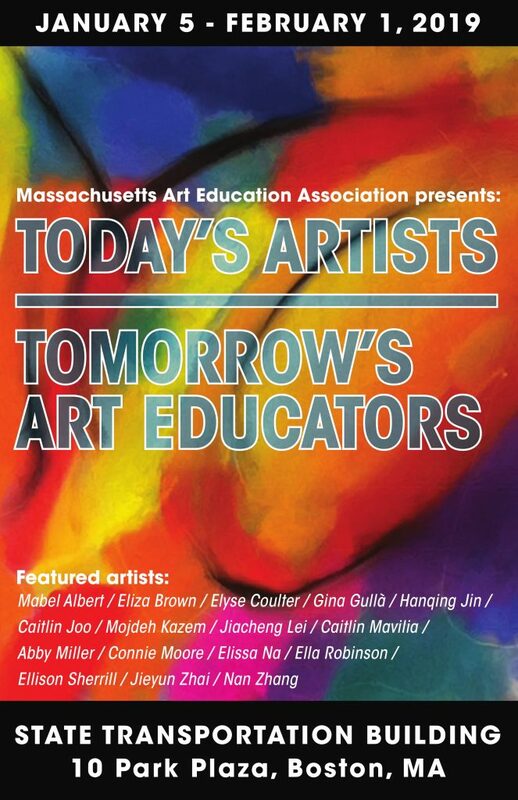 MAEA is proud to welcome a new group of artists to the ongoing series of art education exhibitions in the second floor atrium gallery space at the State Transportation Building in Boston. This exhibit includes higher education preservice art educators at the undergraduate and graduate level who attend Tufts University, the School of the Museum of Fine Arts, and Boston University. Don’t miss out – the deadline to submit student work has been extended to November 30. There are lots of awards and scholarship opportunities. 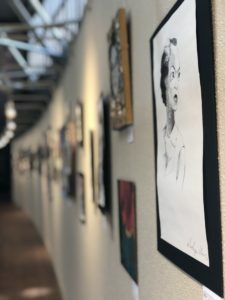 This juried exhibit is open to students in grades 9-12. Participants must be students of an MAEA member. 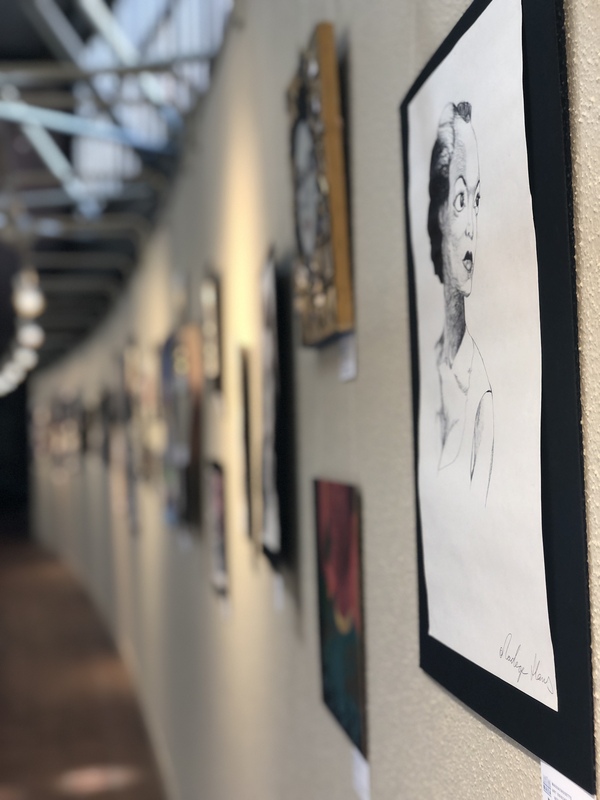 Each teacher may submit up to 5 pieces of student artwork, with a limit of one entry per student and a $5 fee per entry. 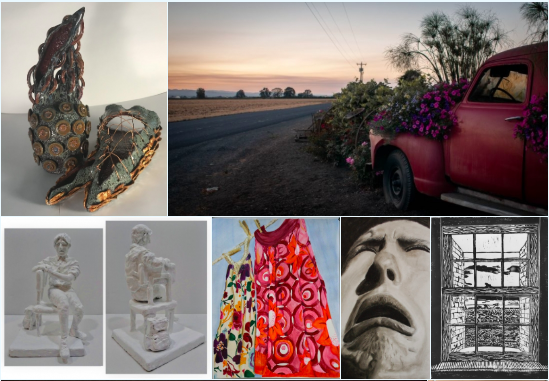 Digital submissions are due November 30 and include the following categories: Drawing; Painting; Mixed Media; Photography; Digital/Graphic Design; Ceramics; Sculpture; Jewelry; Fashion; Printmaking. Learn more here. 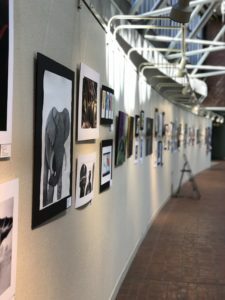 If you’d like to get involved and help with planning the 2019 MAEA Recognitions Exhibit please email Diana Woodruff at student_recognition@massarted.com. 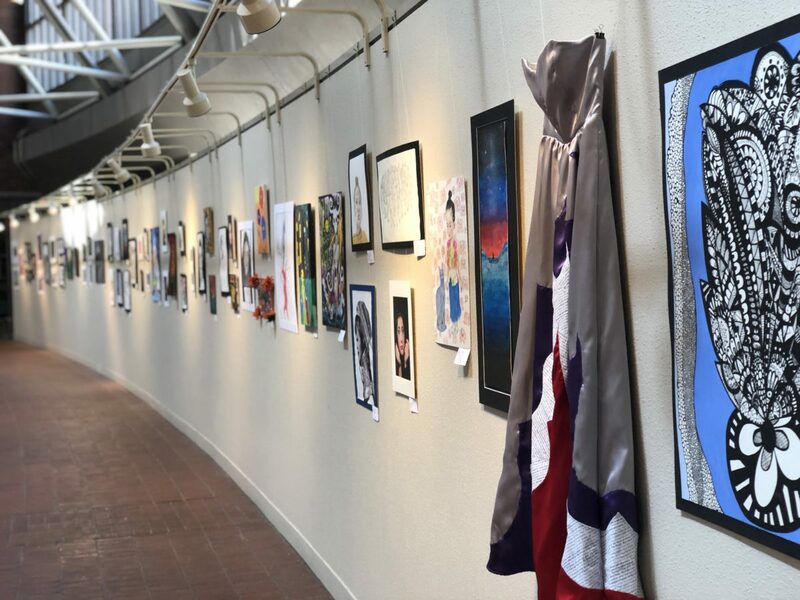 Make sure you are a part of our 2019 statewide Youth Art Month exhibit, where we will honor Massachusetts artists in grades k-12 and celebrate quality art education at the State Transportation Building in Boston. Registration for the statewide Youth Art Month Exhibit is open until December 14.